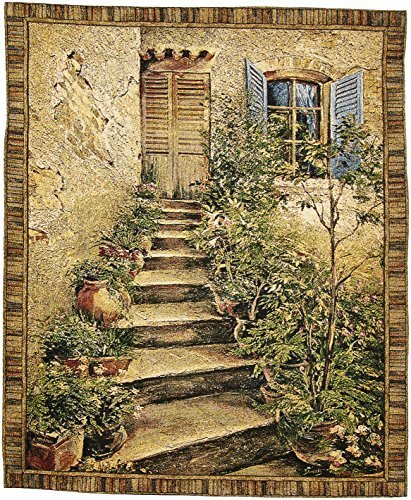 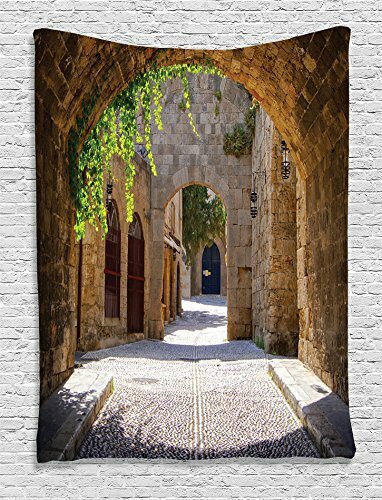 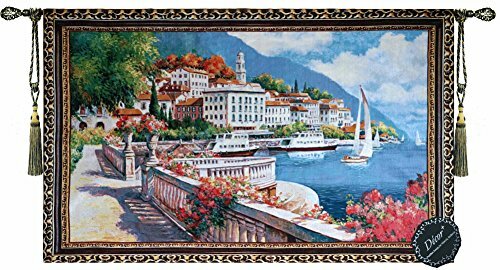 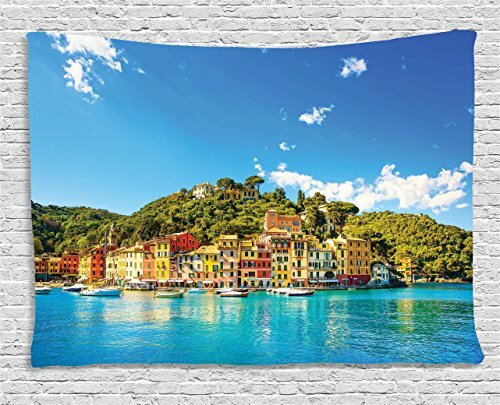 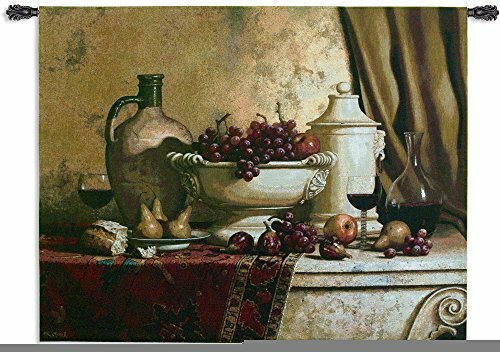 This wall tapestry transports viewers away to the beautiful Tuscan countryside, taking them up the steps of an ornate Italian villa. 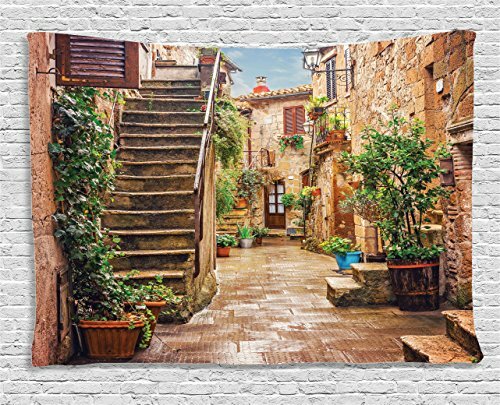 Rich warm tones and textured weaves accentuate the stucco and potted plants, while the greens of the plants and trees create a lush brilliance. 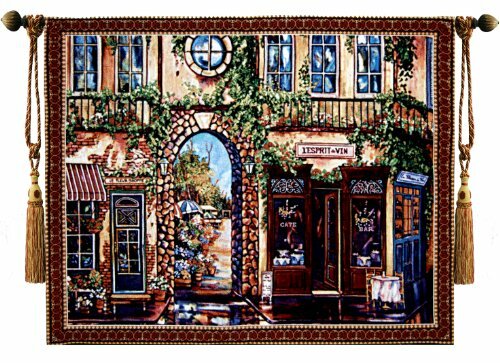 This tapestry's elegant grandeur compliments the beautiful French town of Cordes sur Ciel.Jacquard woven and fully lined with a pocket for hanging and a pocket at the bottom to hang flat. 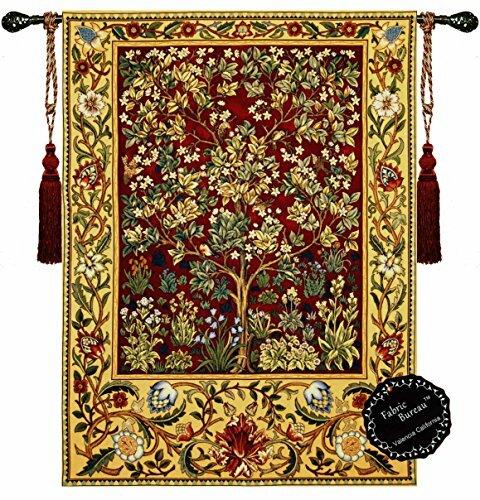 This tapestry is jacquard woven and fully lined with a pocket for hanging and a pocket at the bottom to hang flat . 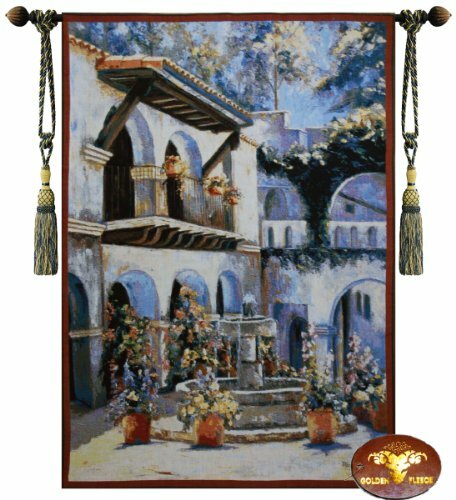 This tapestry is jacquard woven and fully lined with a pocket for hanging and a weighted pocket at the bottom to hang flat. 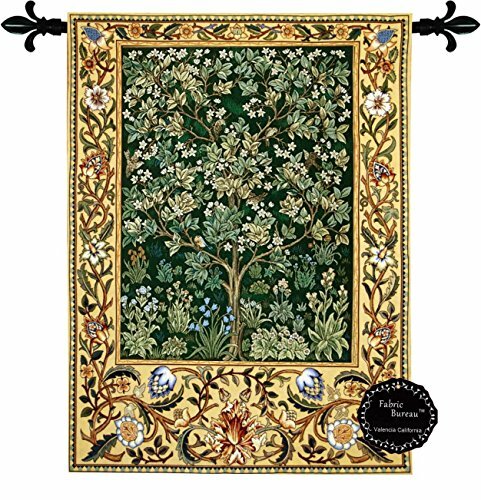 This tapestry is jacquard woven and fully lined with a pocket for hanging .